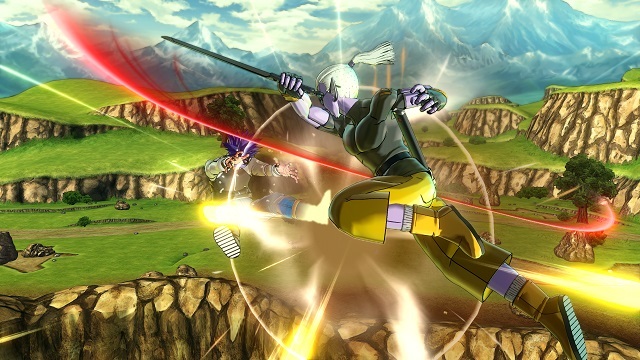 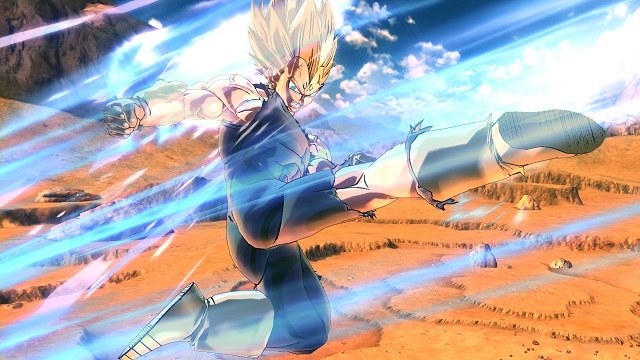 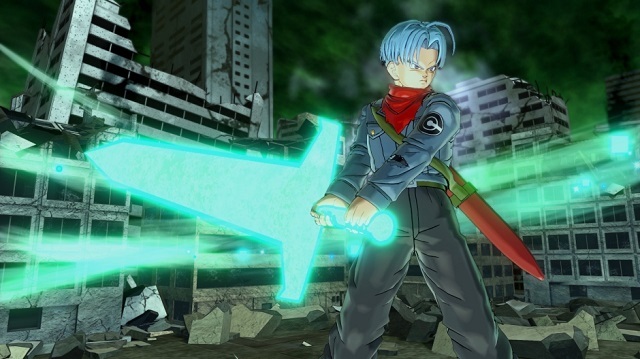 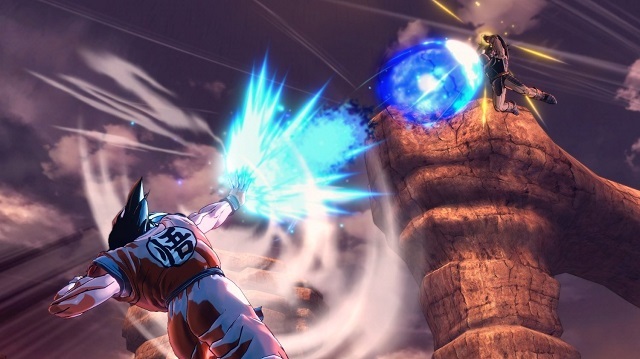 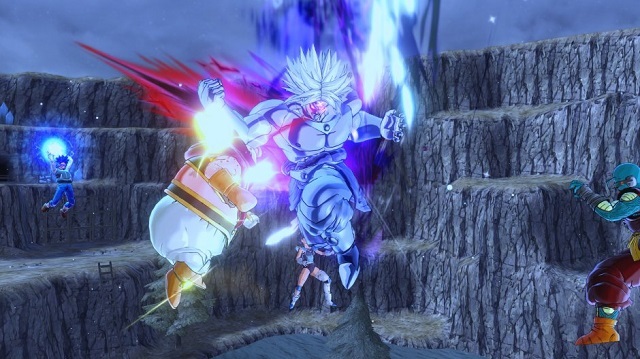 3/18/2019: A free "lite" version of Dragon Ball Xenoverse 2 will be available for download on PS4 and Xbox One on Wednesday, March 20th. 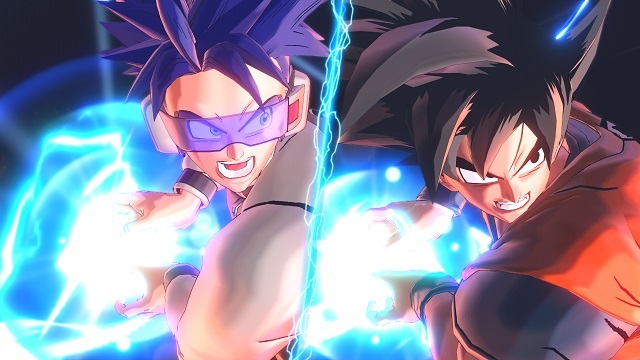 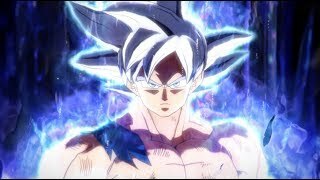 2/8/2018: Dragon Ball Xenoverse 2 is free to play through February 11th on Xbox One with Xbox Live Gold. 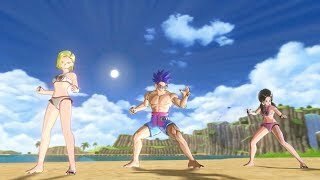 3/2/2017: Dragon Ball Xenoverse 2 will be free to play on Xbox Line this weekend.